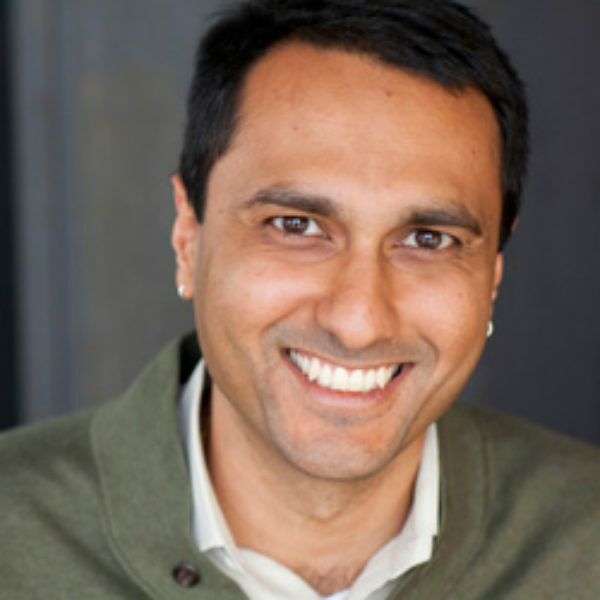 Eboo Patel is the founder and president of Interfaith Youth Core. He has spoken at the TED conference, the Clinton Global Initiative, and the Nobel Peace Prize Forum, as well as college and university campuses across the country. He is a member of President Barack Obama’s inaugural Advisory Council on Faith-Based Neighborhood Partnerships. His books include Acts of Faith and Sacred Ground. Who was Vincent Harding? A story of an encounter that happened but was never realized as one man focused on success while ignoring the outstretched hand of a quiet legend.